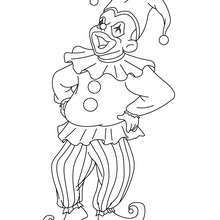 Find your favorite Seated JOKER C coloring page in CARNIVAL coloring pages section. 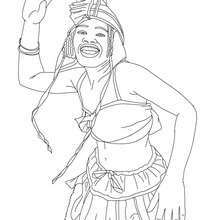 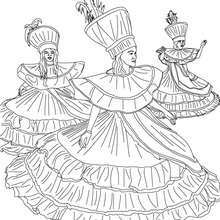 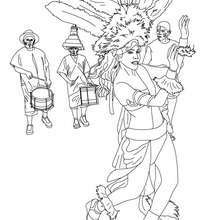 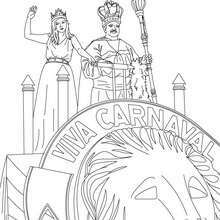 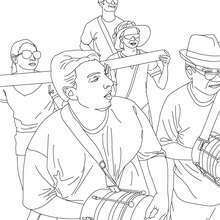 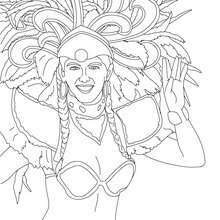 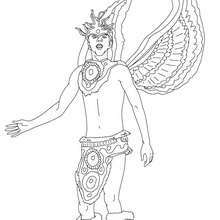 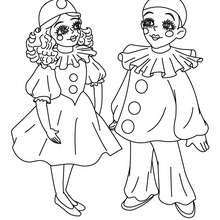 Free printable CARNIVAL coloring pages for toddlers, preschool or kindergarten children. 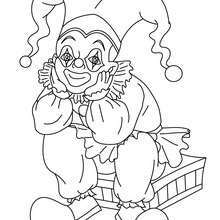 Enjoy this Seated JOKER C coloring page.